LED flashlights are an economical and safety conscious choice for any bicycle rider. Many riders overlook this piece of safety equipment because it has been traditionally considered too bulky or heavy to carry on a bike. However, there are a number of bike light options now available that are easy to carry and versatile, making them perfect for bicycle safety. Anyone who bicycles should consider keeping a light on their bicycle. There are a variety of types of lights that can be used on bicycles. 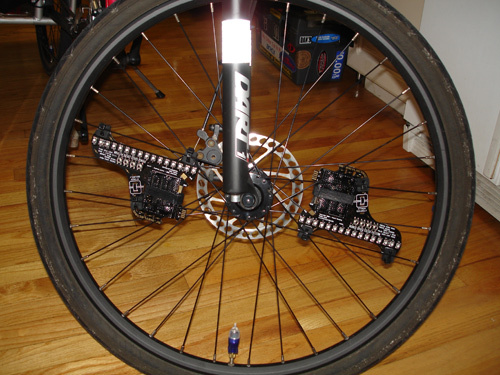 Bicycle specific lights, such as an LED bike chip, are wonderful investments. 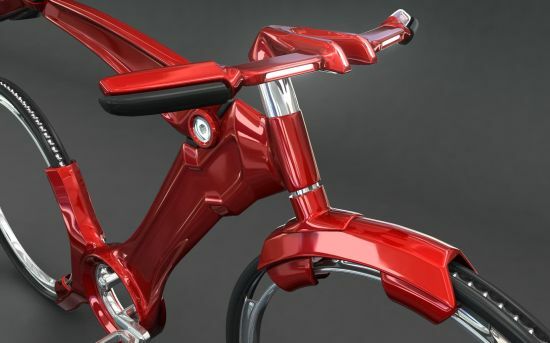 The LED bike chip connects to the bicycle, providing a bright, hands-free source of light. If you need a flashlight, you can easily remove the LED bike chip and use it as a hand held flashlight.